No track pants. No gym shorts. No drawstring shorts. No singlets. No caps. 3/4 length pants are fine. Dress shorts are fine (with belt loops). 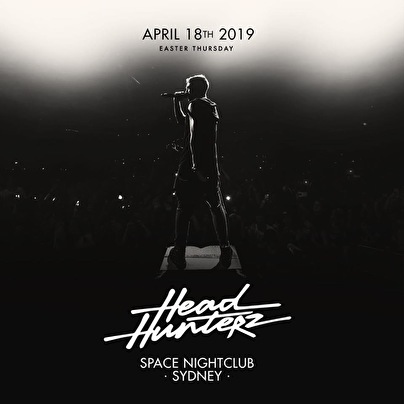 Headhunterz exclusive Sydney show at Space Nightclub!